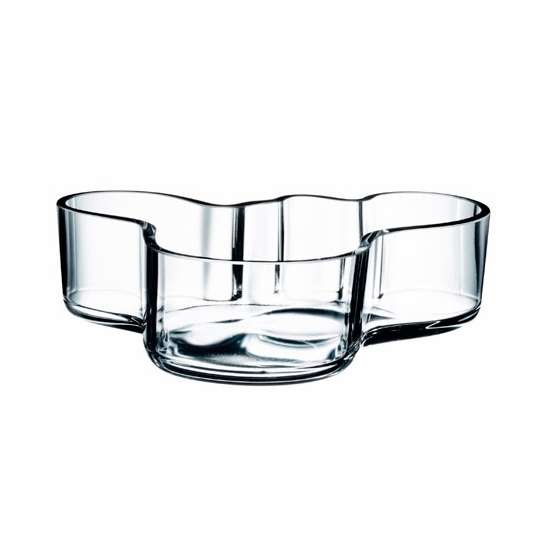 More about iittala Aalto Small Clear Tray Transparent glass tray designed by Finnish designer Alvar Aalto. Timelessly modern. Use for candy, nuts, snacks, collectibles, or simply as art. Aalto’s design continues to win awards, has residency in famous museums, and is recognized and appreciated worldwide. 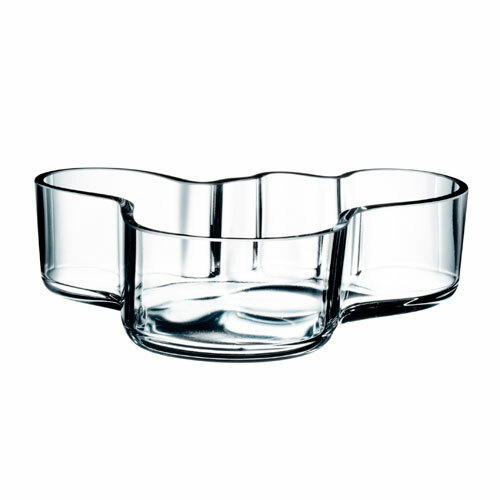 Each Aalto tray is still crafted by its original mouth-blown process by Finland’s most skilled glassblowers at iittala. I have a full size vase in clear and was expecting the tray to be just as beautiful and it was. The size was smaller than expected, but I think it was the word "tray" that caused confusion for me. It is a medium sized dish, perfect for nuts or candies or as a display piece. I still love it, despite the smaller size. It looks really great in a grouping with the smaller Aalto pieces.